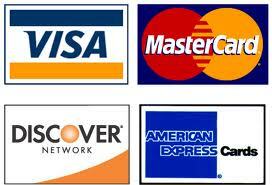 Payment is made by check, cash, or major credit cards. 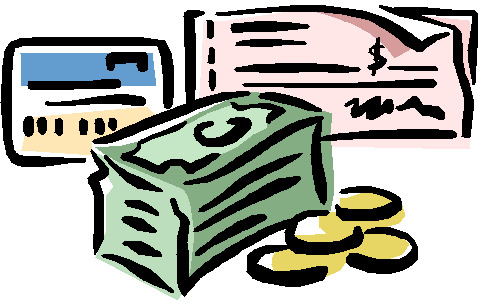 Deposits are accepted on the first day or before the job is scheduled to begin in the amount of half of the total. All color samples are charged as an extra. Aura and Natura are extra. Color samples are extra and dark colors of be R or 4 base and those ending in xxxx-10 and 20 are might require the use of Aura paint and are more expensive. Regal Select (all finishes) are included in the estimate. Closets are not included in estimate unless specified.